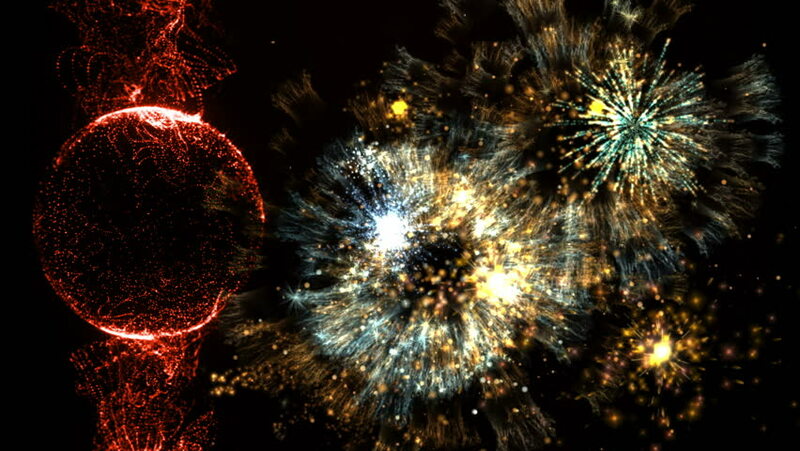 hd00:39Firework display at night on black background. Bright red green yellow explosions. Amazingly beautiful. Salute for new year Christmas and other holidays. Macro video closeup footage 4k.